A&A Aviation is proud to offer the following fleet of aircraft for rent. Maintained on the field by our own mechanic we provide safe and reliable airplanes for your rental needs. 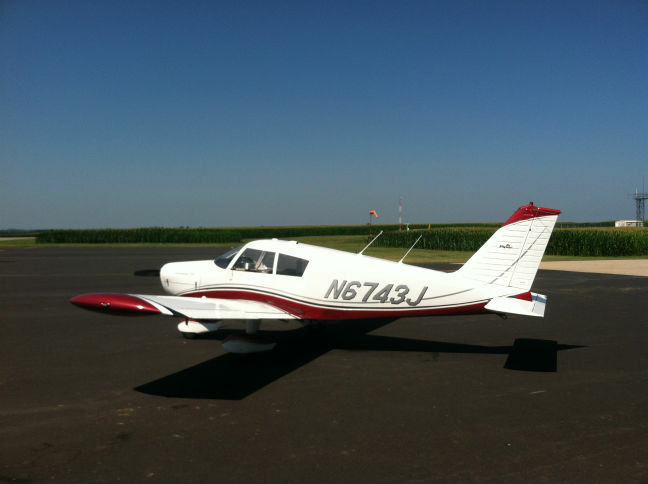 The aircraft rental rate includes the cost of fuel and insurance so there are no additional fees or hidden costs. Please use our Google Calendar available to check availability for our fleet. 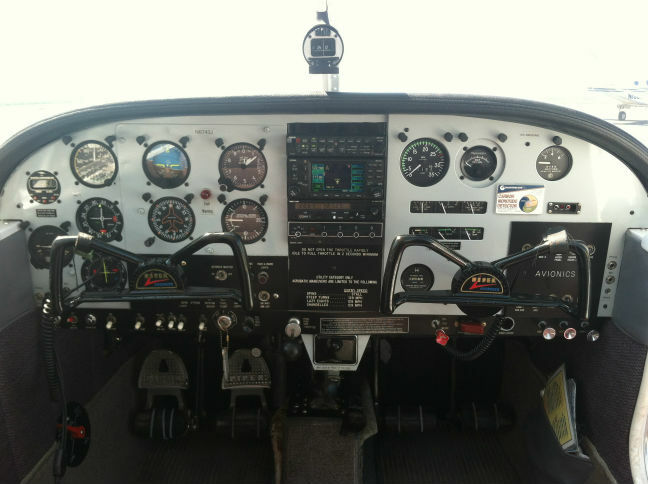 A&A Aviation is proud to offer a beautiful and well equipped 160hp Cherokee 140 for rent and instruction. The airplane is fully IFR certified with a Garmin 430. The airplane rental includes the cost of fuel and insurance. This is the airplane that most primary students will use for their Private Pilot training due to it’s very forgiving handling characteristics. Now available for rental and instruction is a 180hp Arrow. 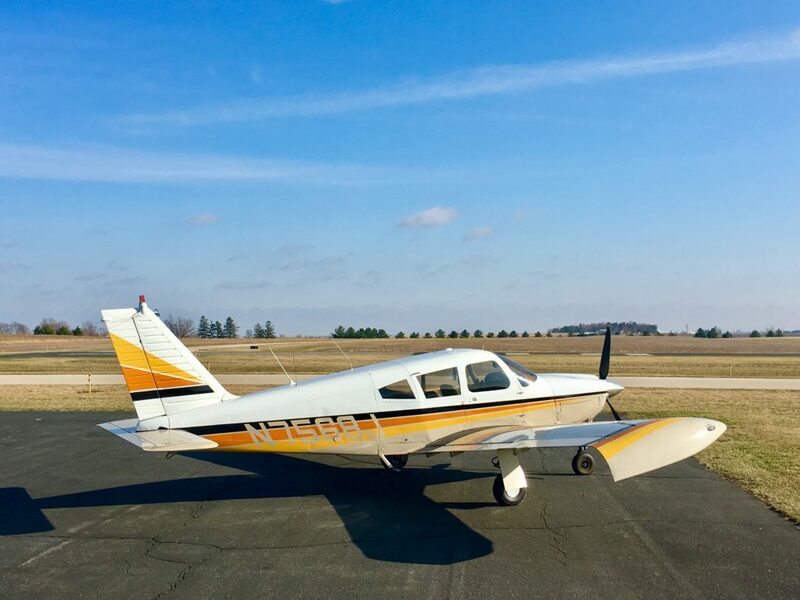 This airplane is the perfect match for the pilot looking to increase their skills with a complex endorsement, Commercial or CFI rating. 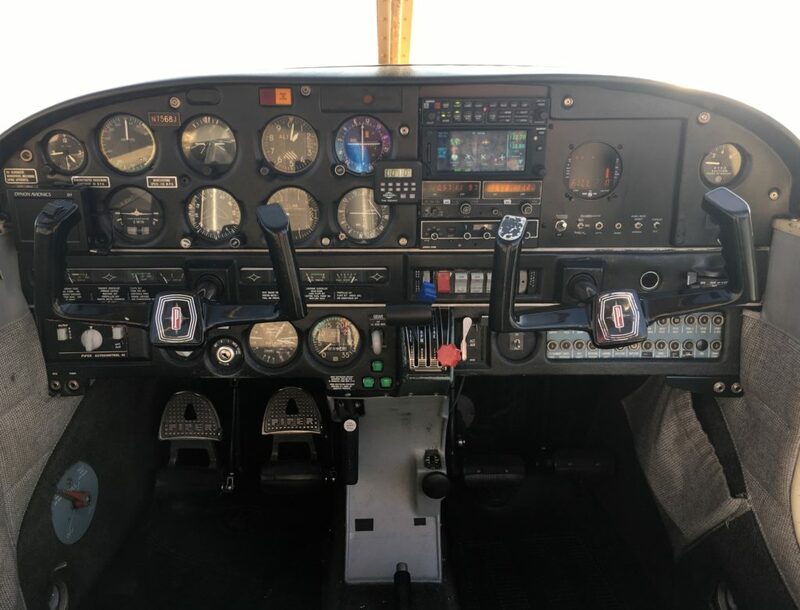 Feel confident flying this well maintained Arrow, equipped well for VFR or IFR with a new touchscreen Garmin 650 WAAS and autopilot. Rate: Call for availability and rates.